A woman and her estranged son are immersed in a courtroom dispute over a family estate. After Stephen Moore was written out of his parents will, he successfully challenged the move in 2016, claiming his father, who now lives in a care home and has advanced dementia, repeatedly promised the estate would all be his one day. Mr Pymont added that her husband had full mental capacity when he changed his will and had intended “to protect Pamela” if he died first. The mother of three has the right to live in her home until her death and has an income from her son. But she is angry she no longer owns or controls any of the family land or money. He also said the ruling forced the pair to live “locked together”. New research has found that 30 million British people do not have a will. The Populus research, conducted by Which? 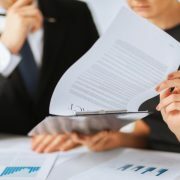 revealed that 61% of British adults do not have a will. 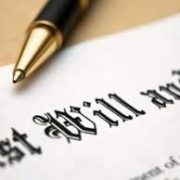 The survey further found that people in England are more likely (42%) than those in Wales (35%) and Scotland (31%) to have made wills.